among the friends the lolly wood actress Meera was also there in this event. On Nikkkah Reema wore green outfit, Reema Khan started her career in 1990 and completed about 200 films. 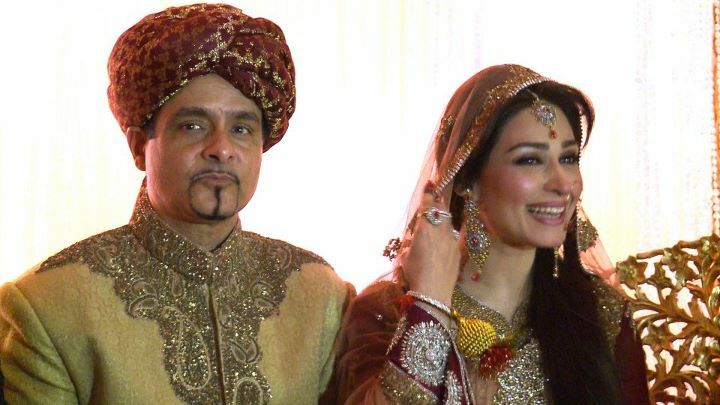 Reema Khan will stay in Washington, according to Reema Khan the walima would be held in Lahore. The couple would go for their honeymoon to Italy and France.